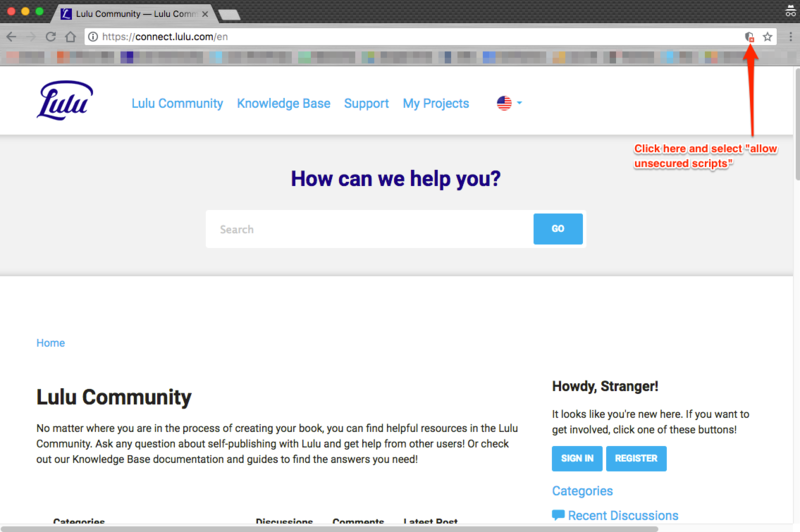 We're aware of an issue with signing in to the Lulu Forums and Knowledge Base pages. We're investigating the problem and hope to have it resolved promptly. 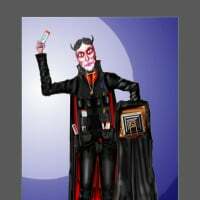 The pages are still up and available for viewing, but you may not be allowed to sign in and post on the Forums until we get this worked out. I now receive the IE Only Secure Content Is Displayed warning while your system is trying to log me in. What's that all about? And while I am sort of on the subject, that cookie acceptance/deny popup ignores me, no matter which option I select. It's there every time I log on. The security warning is due to some http content we have on these pages. Everything attempts to force users to https, which creates the issue. We're working with the service provider to get this resolved. In regard to the cookie accept/deny, that would appear on each log in, if your browser settings clear the cookie that tells us you've already accepted the message. So which type of cookie? My system does delete some types, mainly tracking ones. I am having trouble logging in using my main laptop whereas this one remembers my login from last time - same operating system etc etc. When I click [Sign in] it just takes me back to the Lulu.com home page. Is this the behaviour you are trying to cure or is this a different problem? I am not getting any security warnings. That's the issue we're working on. 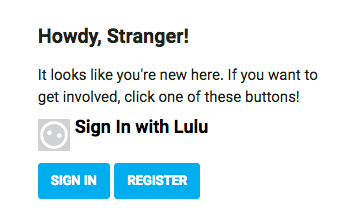 Once you're logged in through Lulu.com, coming to the community site (connect.lulu) should display a text link above the Sign In/Register buttons that says "Sign in with Lulu". That link is on HTTP and is not currently appearing secure, which causes most browsers to block it. You can allow the securing exception to log in, but obviously, this is not the ideal way to handle this. So we're working on getting this hashed out with our service providers and our dev team so the login process can be smooth. 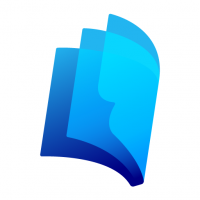 Here is a quick walkthrough for Chrome and Firefox. Start on Lulu.com and log in. 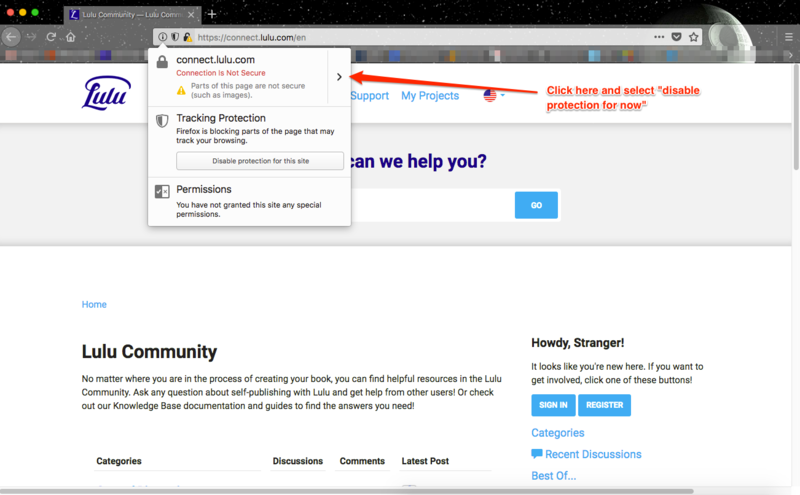 Then navigate to the Forum/Knowledge Base from the Learn Tab or any other link to connect.lulu.com. You should then see the Logged Out Community page, with a Sign In / Register option on the right sidebar. This will refresh the page with a "Sign in with Lulu" button now available (see below). Hope that helps. We're trying to find a solution as fast as possible to permanently correct the problem. Peanut butter seem to cause the biggest issues. I seem to be logged back in. WooHoo! Can confirm. Peanut Butter will wreck havoc with your PC or Mac. We suspect the issue might be triggering due to some security updates both Firefox and Chrome have performed. Why it suddenly isn't causing issues, we're not sure, but I just went through a series of log in attempts on various browsers without issue. We'll keep investigating and if you do experience a loop back to the Sign In/Register page, please try the method I detailed above. But I had trouble on IE. But the cookie pop-up has now gone, even though I changed no settings. I didn't test IE or Edge as I don't have access to that browser in the office. Are you seeing the cookie pop up on Lulu or on the Forums? Lulu, but it's gone now. Yup, that was an update on our end that had to be adjusted. I am Mrs. Manimekalai Chelliah. Past 15 daysI was receiving some adds in the Lulu web page. 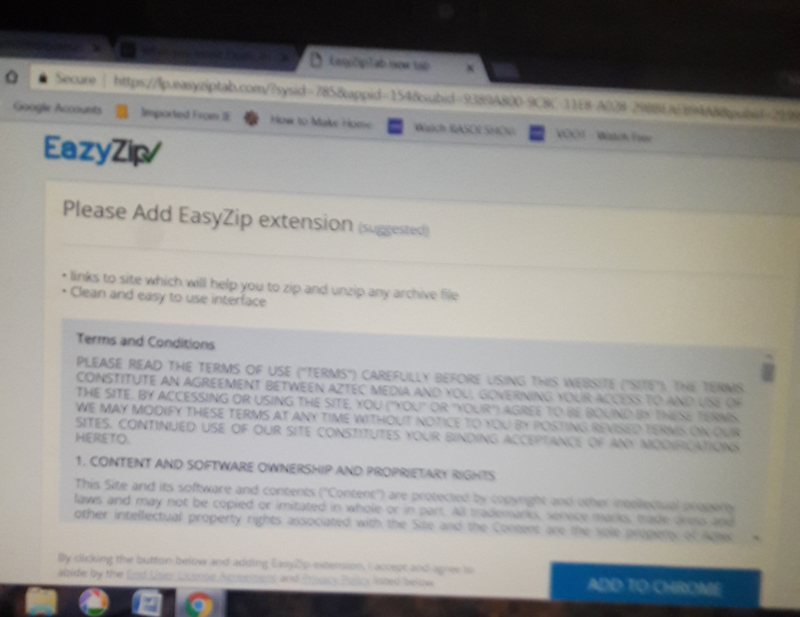 Last week when i open the Forum "Eazy zip" "Please add Easy zip extension" popups every 5 minutes. First the pop up was on Lulu, then on Forum. I am using chrome. I informed through support, they replayed to do virus scan. 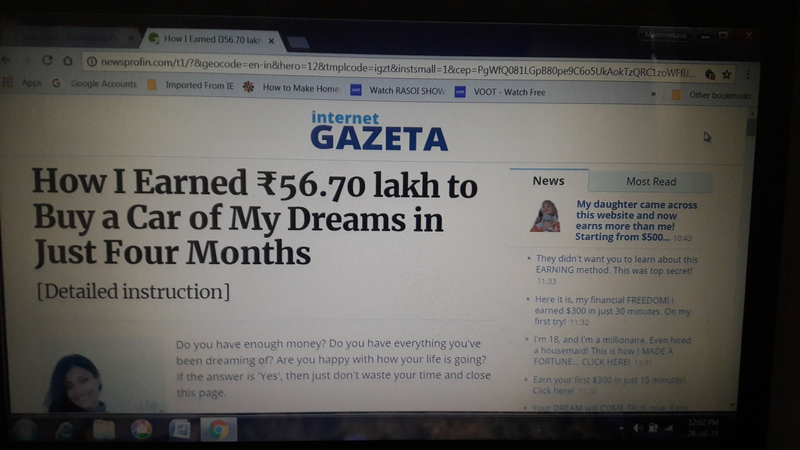 Neither of those screen grabs look like Lulu.com pages and Easy Zip is not software we use. I suspect you might be suffering from some malware. Maybe do a thorough virus sweep of your computer. Looks like one of those uninvited browser extensions. To download what? And what are you viewing on?! Lulu -Today I made a Virus scan in my laptop, it's gone now. Thanks.